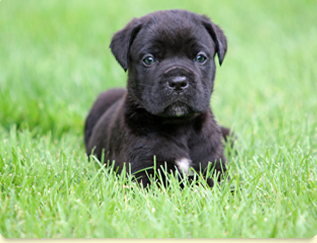 CLICK HERE FOR INFO & PICTURES ON OUR LITTERS & PUPS! 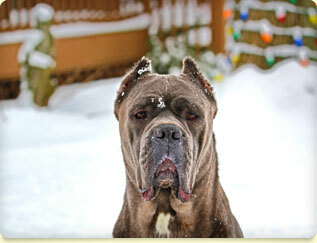 We pride ourselves on the TEMPERAMENT of our Cane Corso’s. 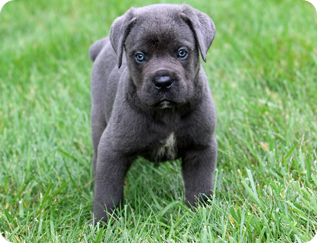 A Shipley Cane Corso will have an excellent temperament around your kids, family, friends, and anyone you invite into your home, while still being able to protect your house from intruders. 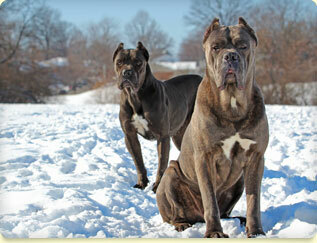 We have become so popular because we don’t cut any corners when it comes to our bloodlines. 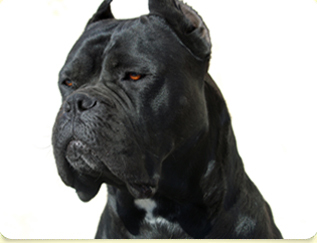 By being extremely selective and not worrying about cost we have preserved what a cane Corso is suppose to be, we pay attention to looks, health, and temperament! 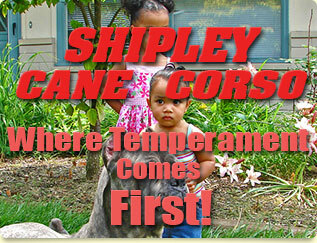 When buying a Shipley Cane Corso you become a member of our worldwide family! 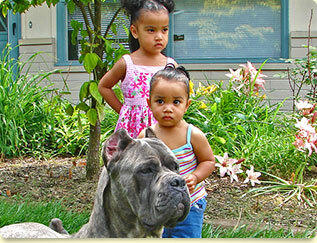 If you have any questions you can call us anytime and we will be there to help you. 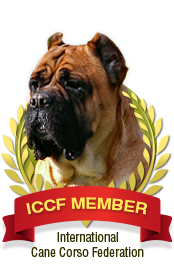 We don’t dissapear once you have purchased your puppy, you will receive tons of information on obedience, diet, health, and any other topics you would like to discuss. 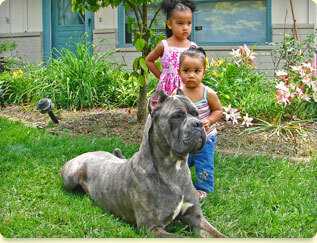 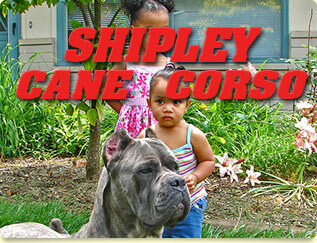 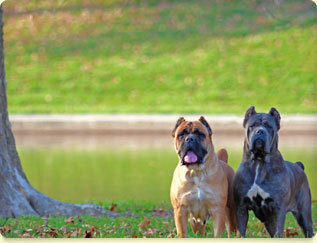 A Shipley Cane Corso is a loyal, good natured, protective, athletic, fun, smart, and confident dog. 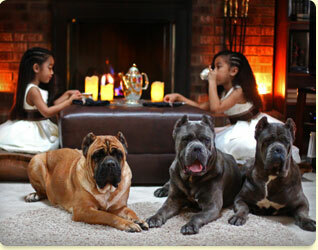 All of our dogs are family house dogs. 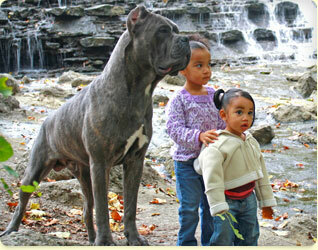 They are raised and live inside with a loving family. 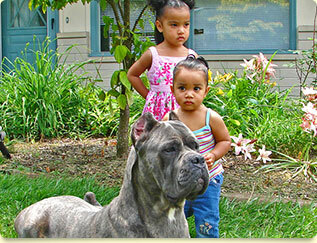 ARE ONE OF A KIND! 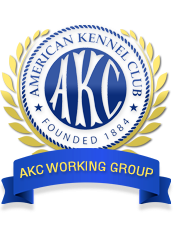 Please Call Or Email Us Anytime!